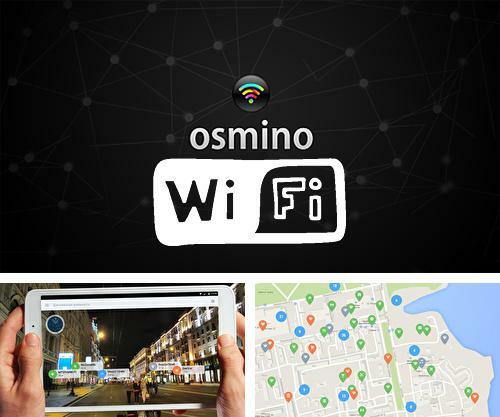 Osmino Wi-fi - is a unique Wi-Fi manager which will easily scan and offer list of access points of free Wi-Fi nets. 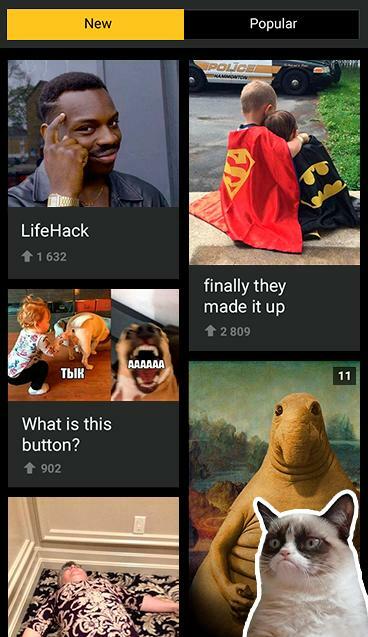 In case you often visit unknown places then this application is exactly for you! 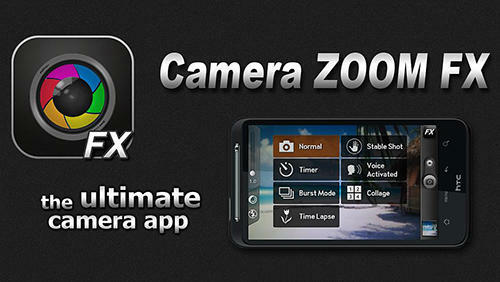 Use Camera MX - apk app for tablet without signing up and sms. 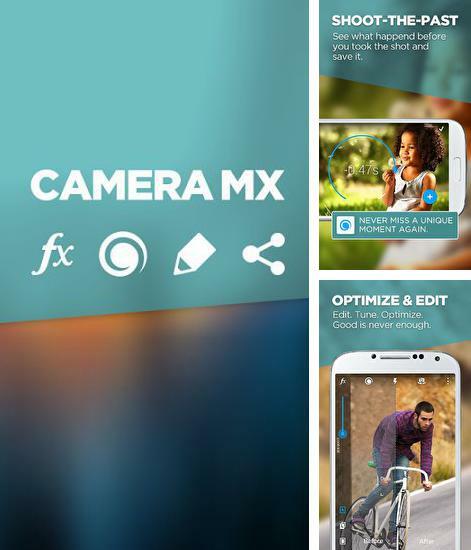 Camera MX - extend camera functionality of your smartphone. 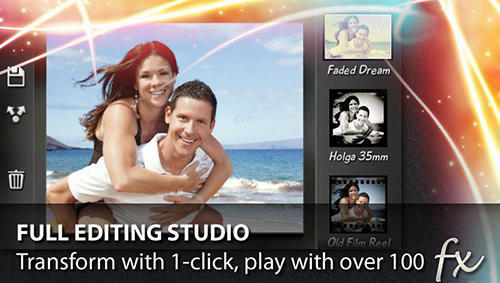 Use rich effects library and enjoy the result in real time mode. 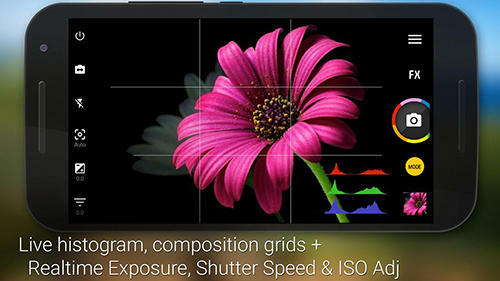 Send processed pictures via email or social networks. Create online collections and get access to them by means of any device. 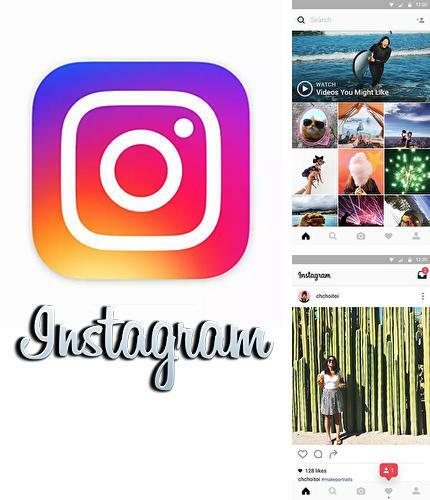 Instagram - is an excellent way to share interesting moments of your life with your friends and subscribers. 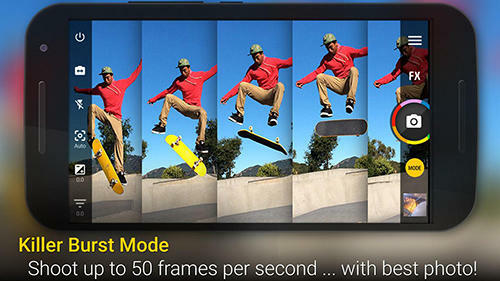 All you need to do is to make photos or video fragments, download them to Instagram application which will offer several kinds of effects to apply to your content and make it original and unique. 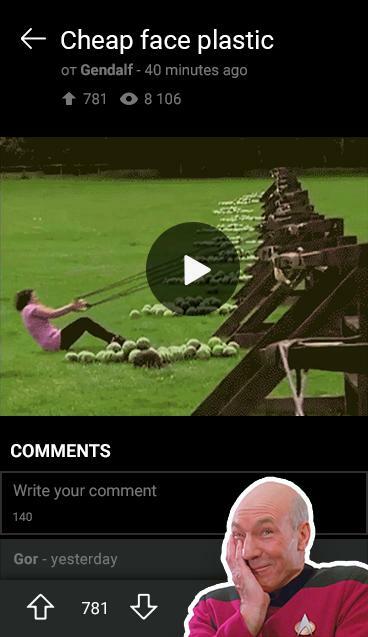 Share impressions, mark photos you like and leave comments. 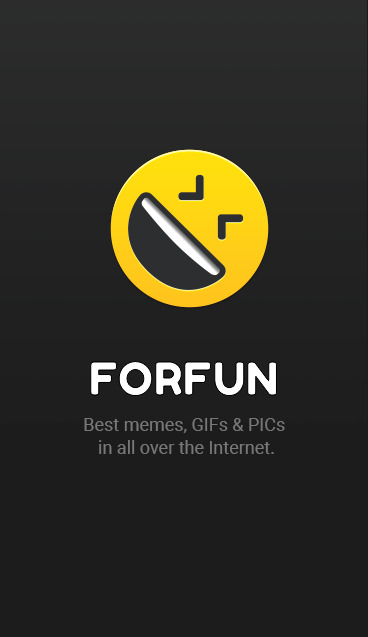 Become a subsriber of your friends and users from all over the world. 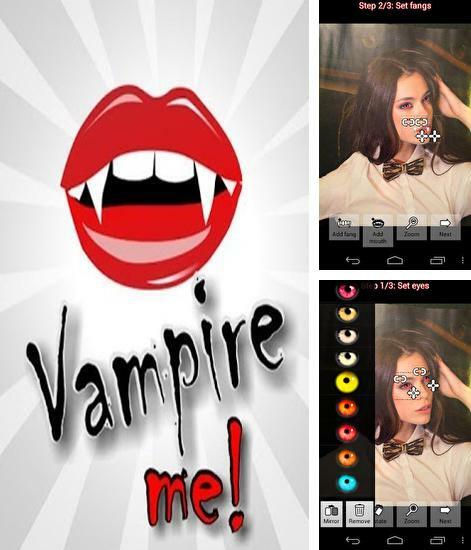 Vampire Me - free full program version for your phone only at our mobile portal! Vampire Me - process your photo in Halloween style and scare your friends. Become a real vampire. Change your eyes color, add sharp teeth, vampire suit and whiten your skin. 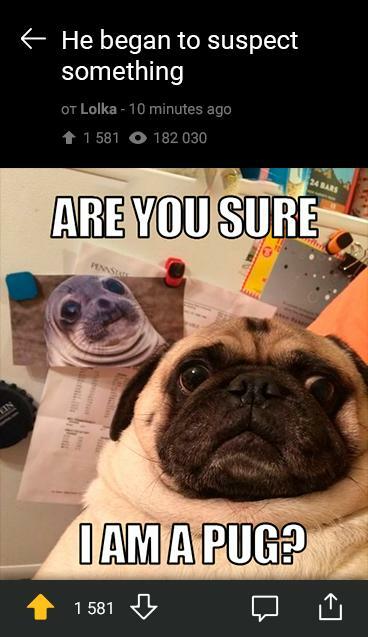 Share the result with your friends and get lots of pleasure. 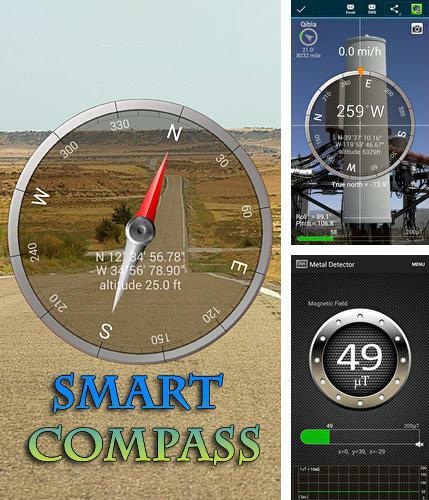 All programs for Android in our collection including Smart compass are on public access. Smart compass - turn your device into a smart compass which will easily define your direction and location. This compass will be useful while travelling. 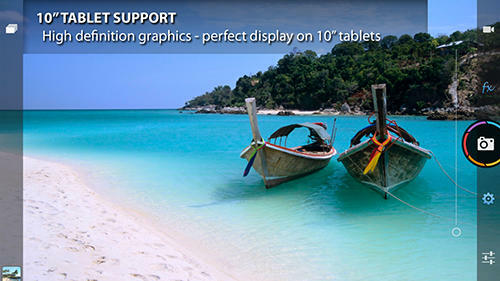 Send current coordinates of your location via sms or email. 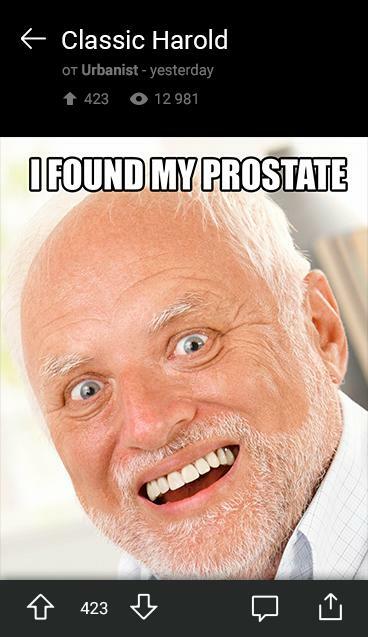 Be sure of your location wherever you are! 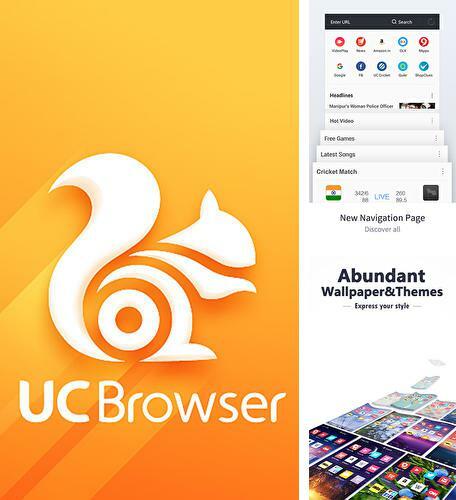 Besides UC Browser you can download Android apps for free. 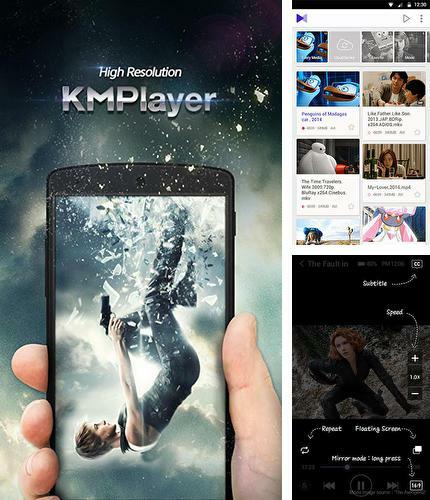 KM player - you can download programs for Android tablet for free only at mob.org! 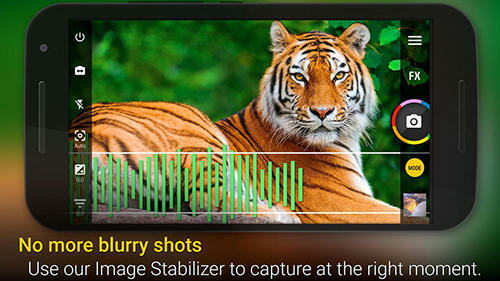 KM Player - is a multifunctional video player for Android device. 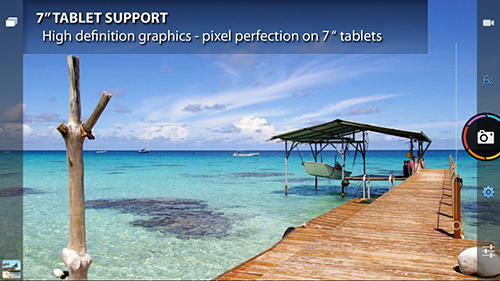 The player does not require additional codecs and plays many different video and audio formats without any problems. 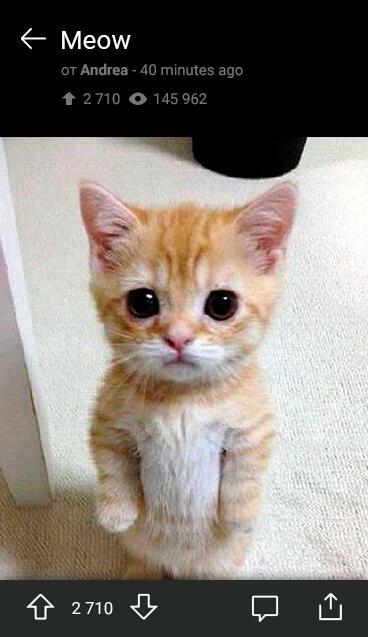 So you don't have to worry about chosen file resolution. 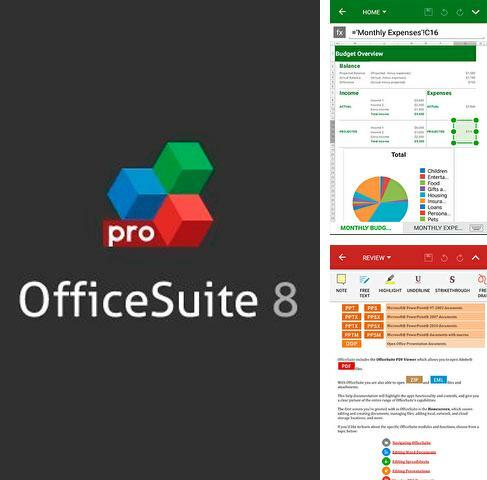 OfficeSuite - is a handy application which allows you to look through, edit and create Word, Excel, PowerPoint documents, convert them into PDF, and manage files. 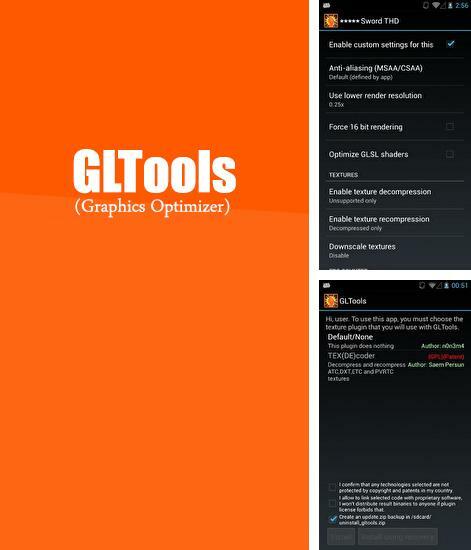 The application has the best functionality in comparison to all similar ones on Android platform. Install Square home and other best programs to your phone or tablet for free! 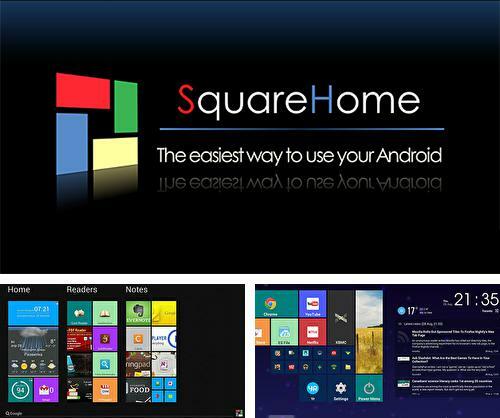 Square home - is an application which allows you to change the style of desktops of your device into Windows phone. 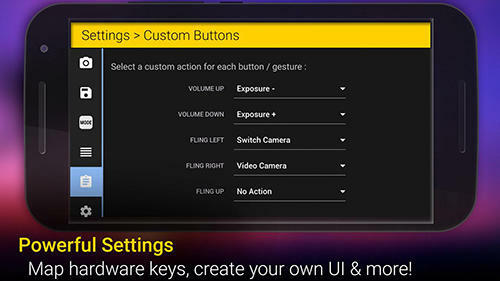 The skin consists of adjustable tiles of different colors which can be set by a user as he likes. There are also tag marks of applications and widgets available.